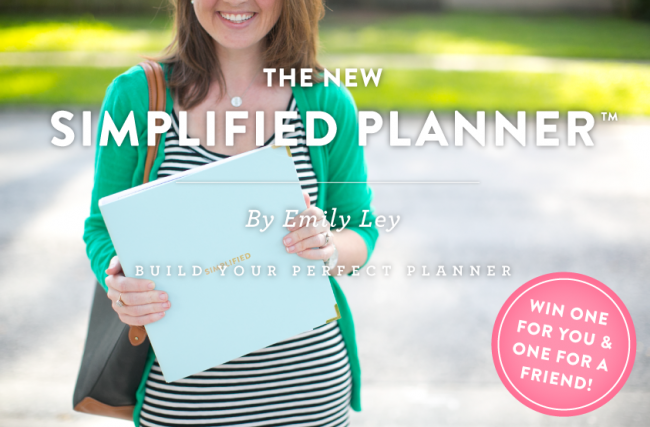 WHO IS THE SIMPLIFIED PLANNER™ FOR? 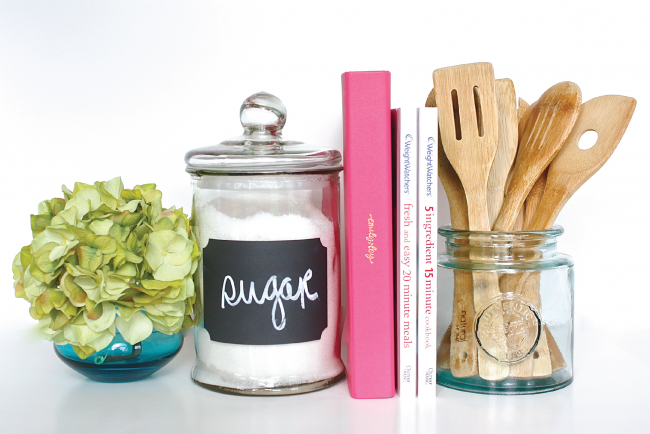 Busy women! Moms! 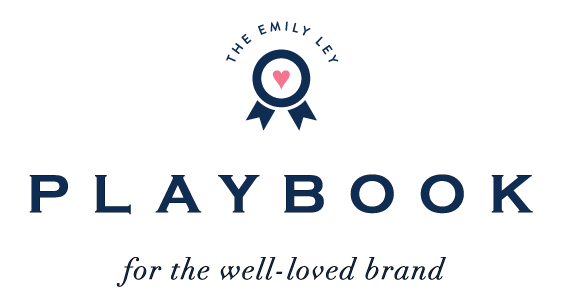 Business women! College gals! High School girls! 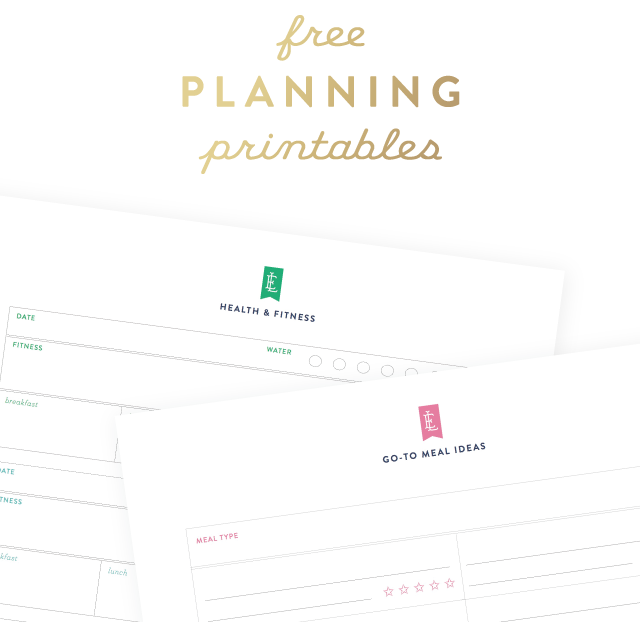 The Simplified Planner™ is designed so that you can build your planner to fit your lifestyle – whatever age, whatever story. 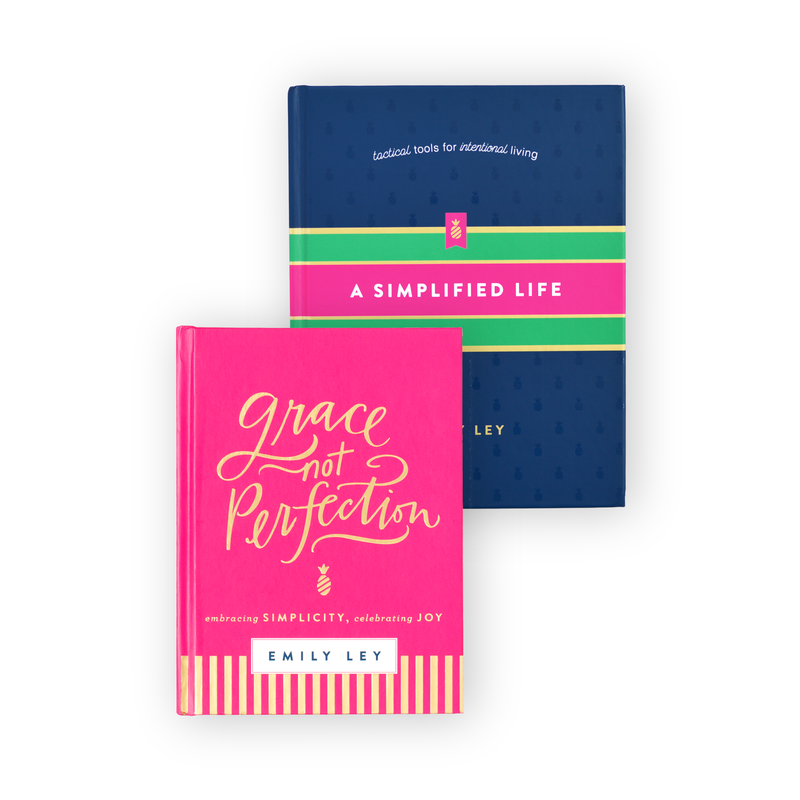 You create your perfect planner. 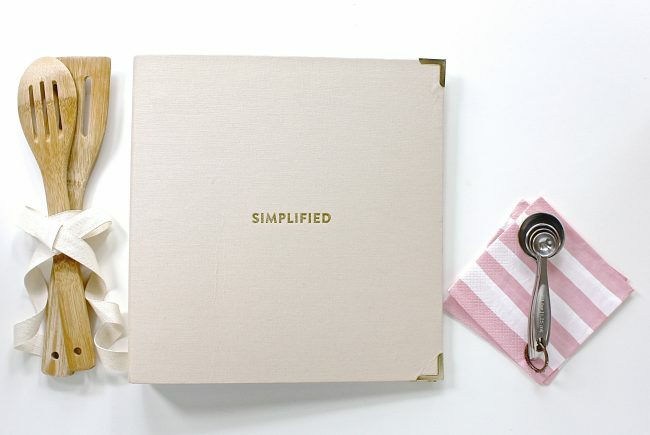 HOW DO I CREATE MY PERFECT SIMPLIFIED PLANNER™? 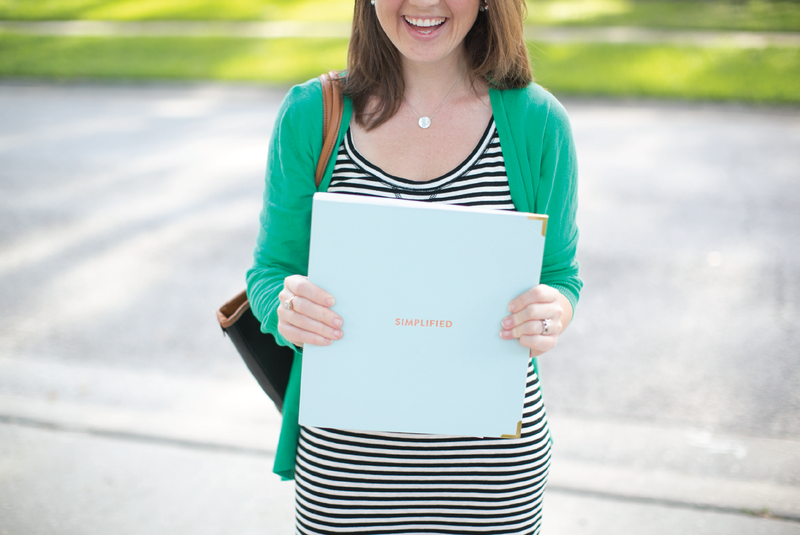 HOW MUCH DOES THE SIMPLIFIED PLANNER™ COST? Whenever you’d like them to! 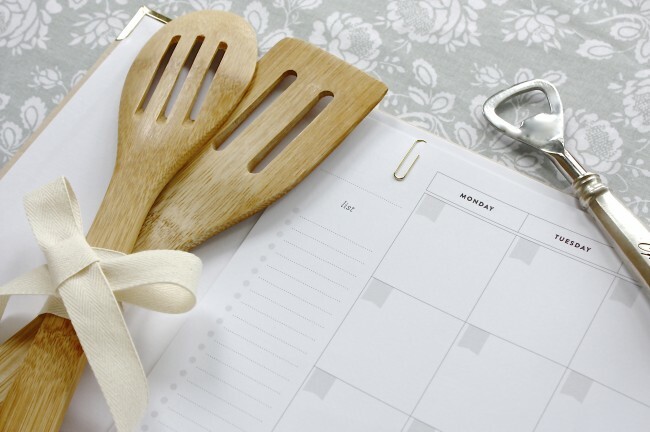 Our Calendar Pages are undated so that you can purchase and begin your Simplified Planner™ whenever you’re ready! 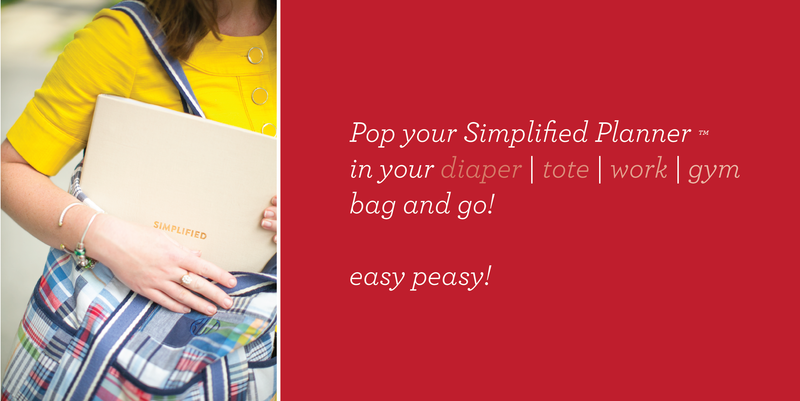 No waste, no extra fluff! 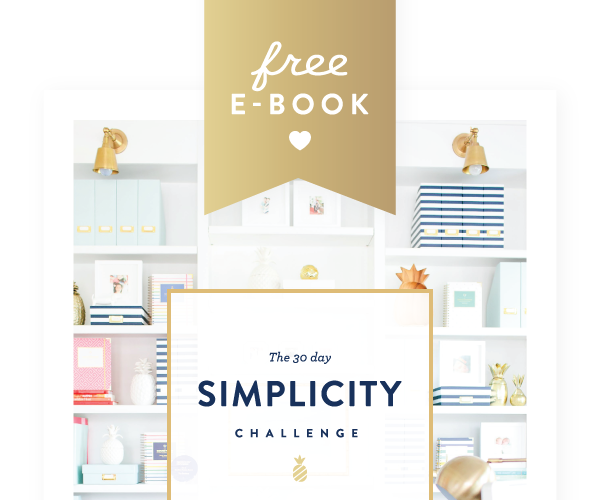 The Monthly Calendar Pages include 18 months (a year and a half) and the Weekly Calendar Pages include 60 weeks (just over one year). 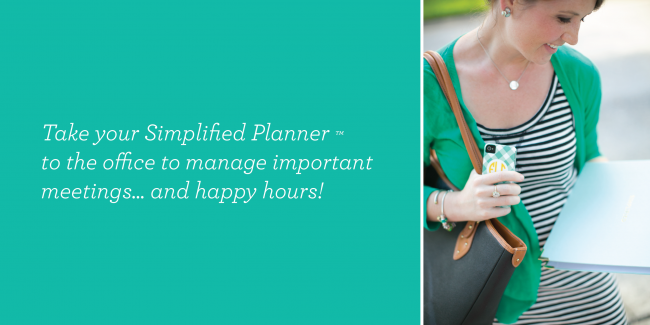 I OWN A STORE AND I’D LOVE TO SELL THE SIMPLIFIED PLANNER™! 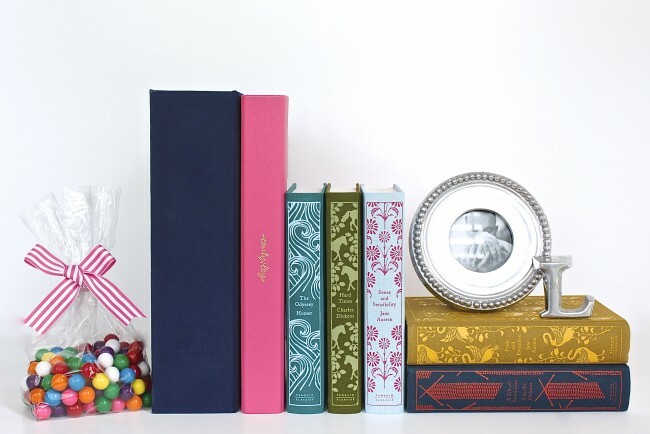 CAN I? Absolutely! 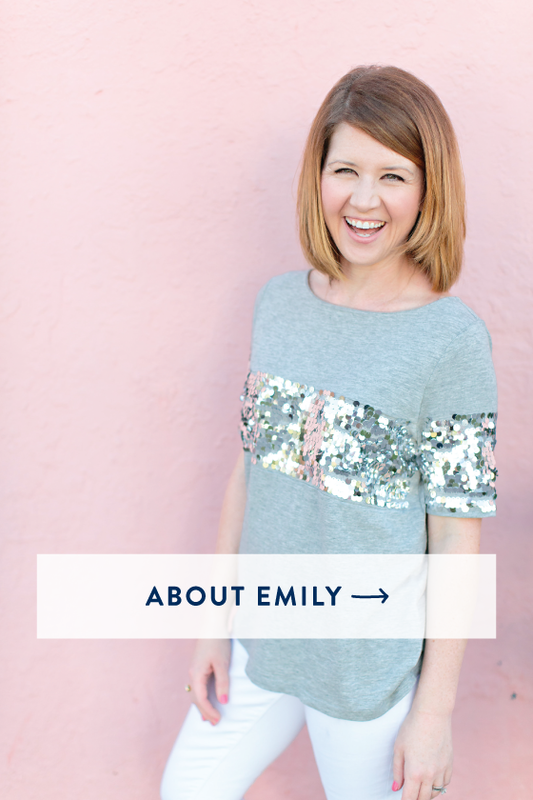 Email hello@emilyley.com for wholesale details! 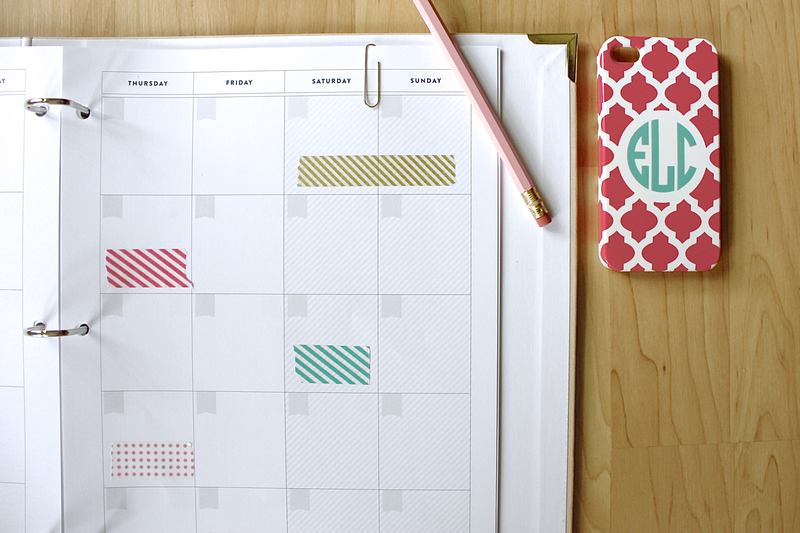 We’re partnering with brick and mortar stores across the US, in the UK and in Australia to bring the Simplified Planner™ to women everywhere! 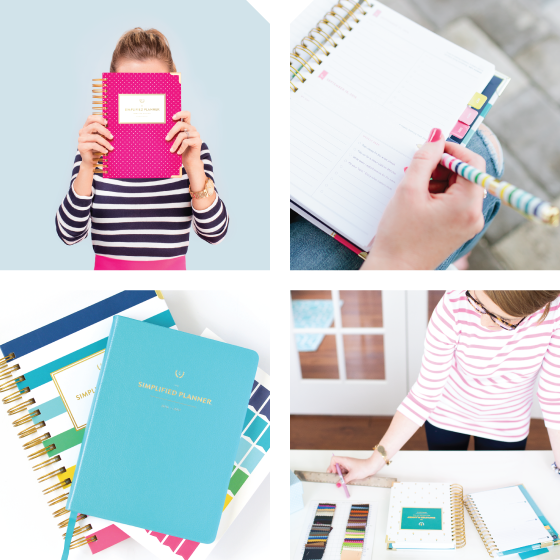 WIN TWO fully outfitted Simplified Planners™ — one for you AND one for a friend! Spread the word about the new Simplified Planner™ to be entered to win! Your planners will be fully outfitted with a Monthly Calendar Page Set, Journal Page Set, Contact Page Set, Dividers, A-Z Dividers AND Pocket Page Set! You’ll choose from tan linen, turquoise or warm pink Signature Binders! The big winner will be announced on Friday, September 14!